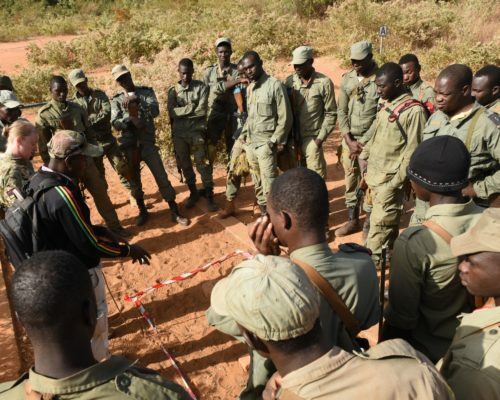 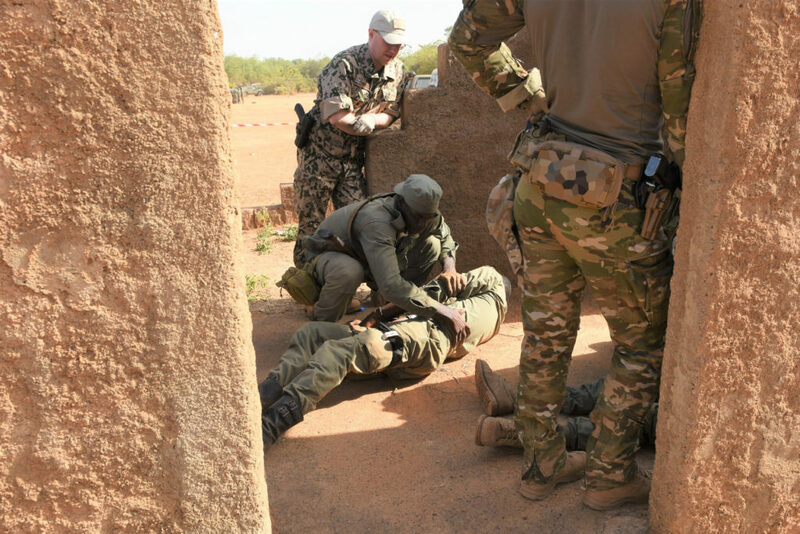 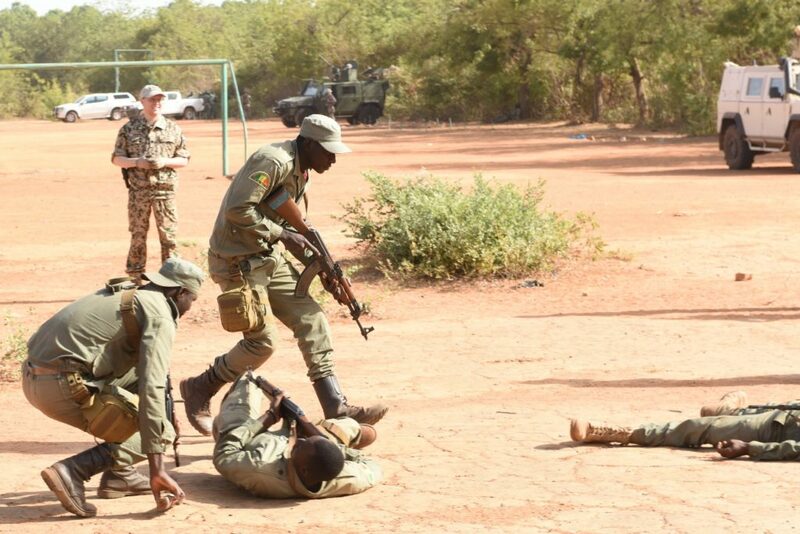 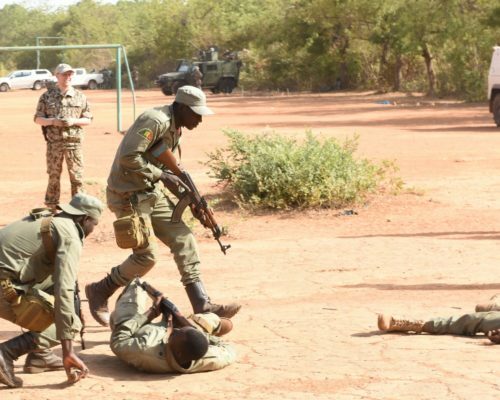 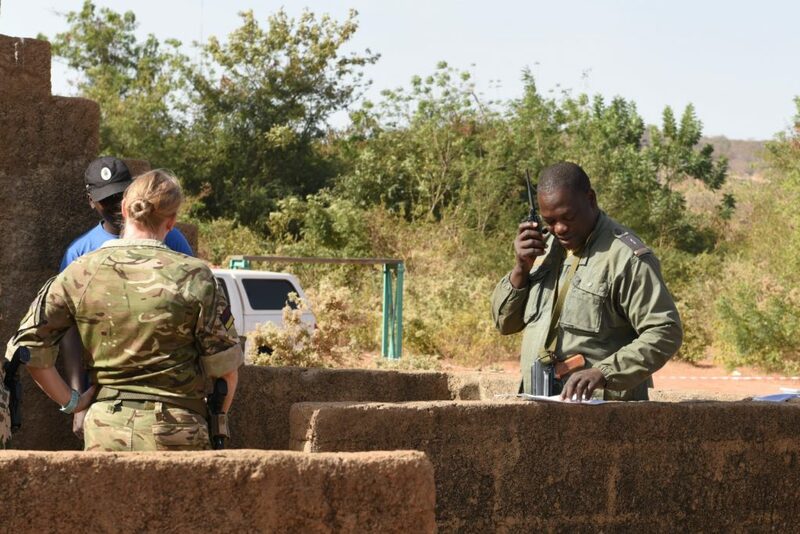 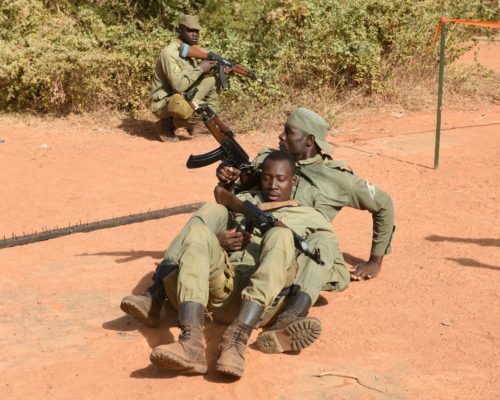 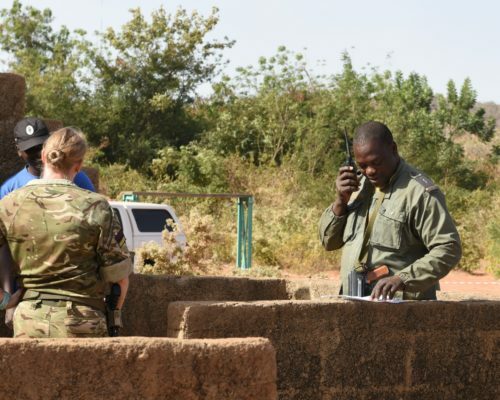 EUTM Mali’s’ trainers delivered training in “care under fire” to the trainees of the “Fusiliers Commando course” of the Malian Armed Forces (MaAF). 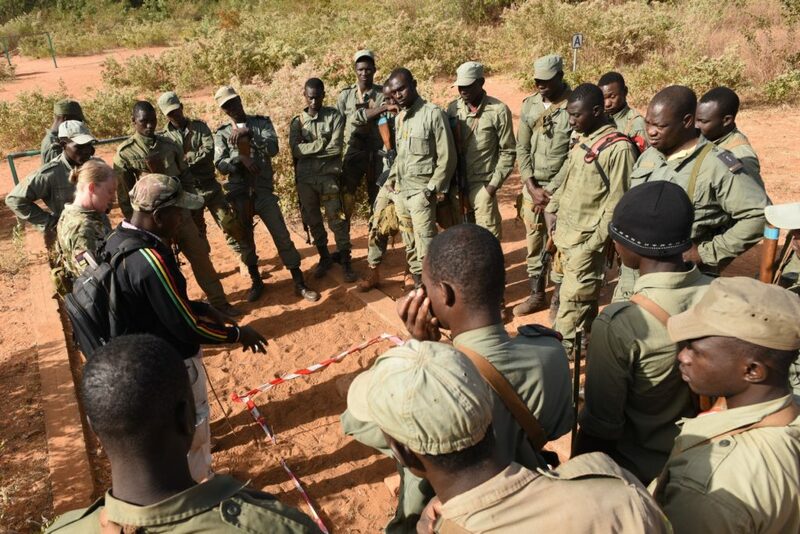 The instructors concentrated on two topics. 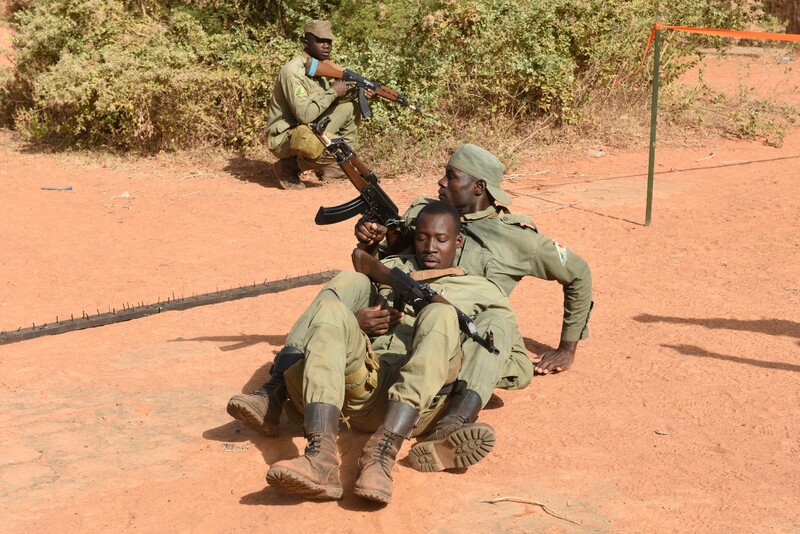 First: how to get the wounded comrade in a secure zone, second: how to call for medical evacuation via radio.